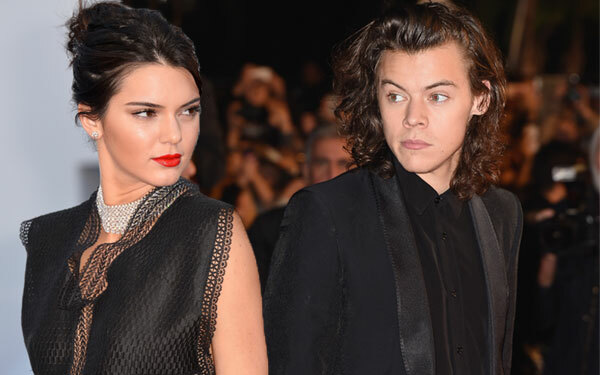 Kendall Jenner has had enough of her rumored-to-be ex Harry Styles‘ unbearable stench! Rumors of Kendall and the stinky One Direction boy-bander breaking up sparked after she failed to acknowledge his birthday on social media. Harry, 22, got back at his 20-year-old girlfriend on Twitter by giving his ex-girlfriend, Taylor Swift, a birthday shout-out instead of Kendall. To make matters worse, the smelly singer was also caught sneaking around with stylist Pandora Lennard! Was Harry's relentless stink the final straw for Kendall? Tweet us your thoughts!